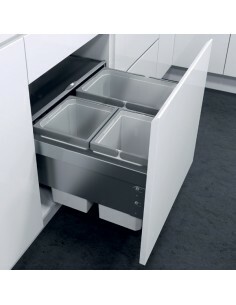 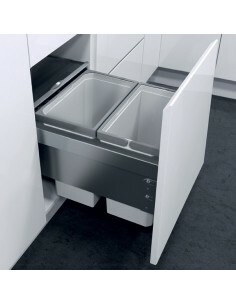 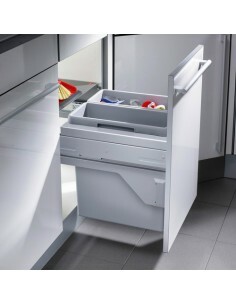 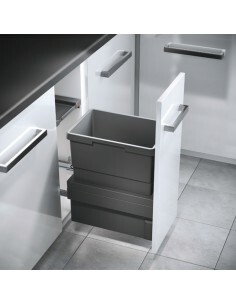 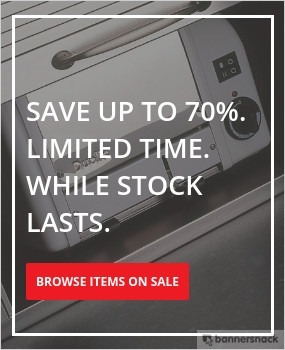 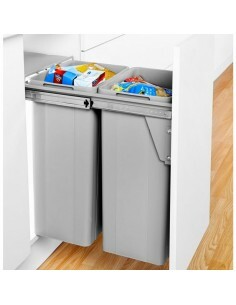 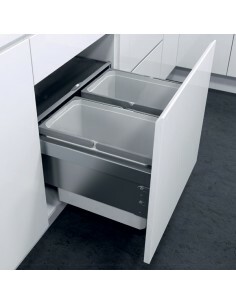 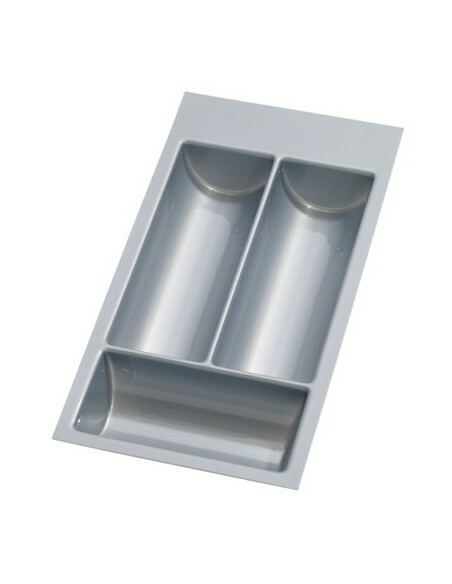 These Bins fix directly to the kitchen unit door and are perfect for those who hate the appearance of waste bins, or simply don't have the space for one. 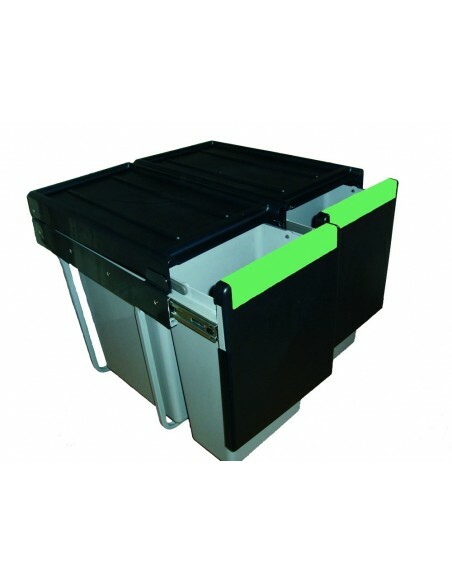 Available in a variety of widths from 300mm to 600mm. 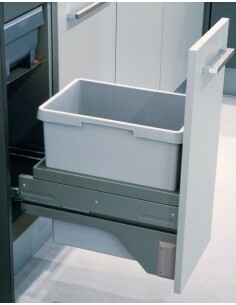 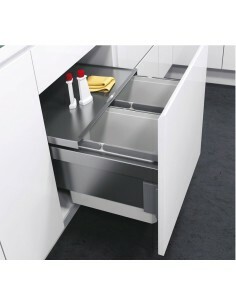 Perfect for a one pull movement with out the need to pull the unit door and then the bin as the bin will open as one. 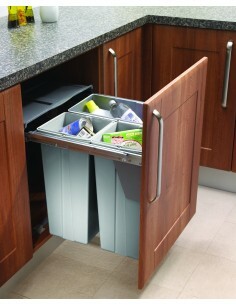 Large capacity and with a choice of containers, you really can obtain a bin for your family needs.